World of Winx fondo de pantalla. I don't own this!. 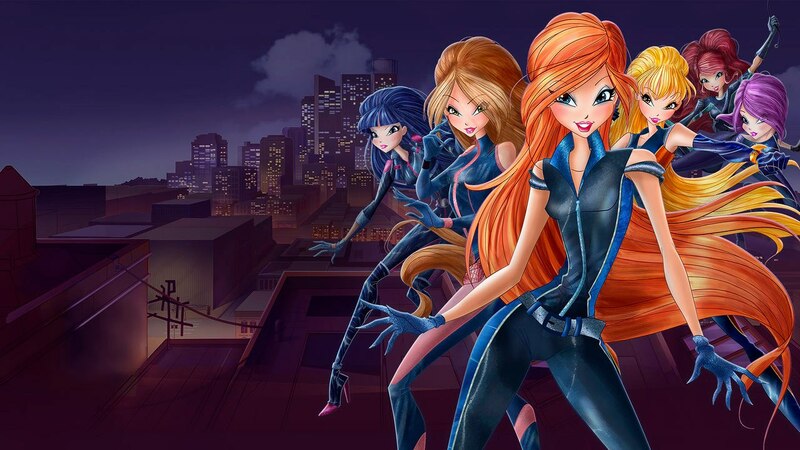 HD Wallpaper and background images in the El Club Winx club tagged: photo winx club wow world of winx bloom stella flora musa tecna aisha.